When I don’t resist, I am in grace. My individuality expands to universality. When you feel resistance, stop and pause, give yourself a moment. See it as an opportunity, that all will be well. 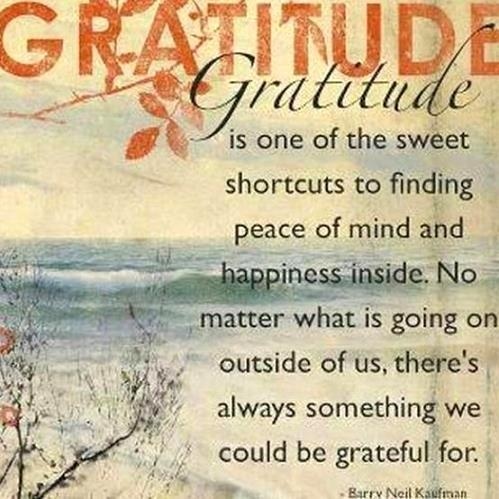 Meet them with gratitude, it is hard, but you will slowly change your perception. 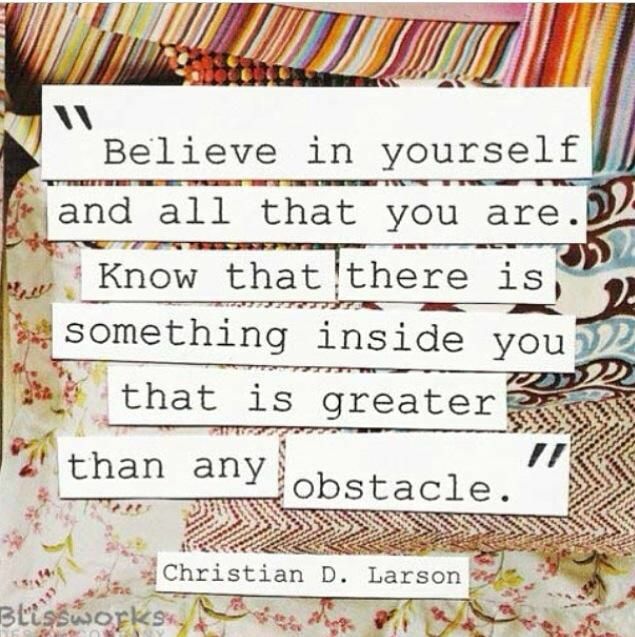 As you see each obstacle you will see it as a lesion to find grace. Eventually Grace will find a home within you. 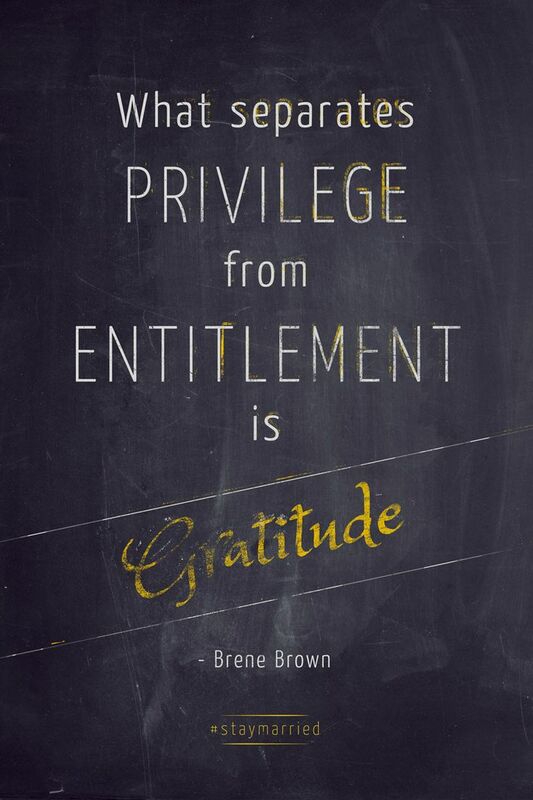 Entitlement that all rewards are deserved and earned, hence there is no need to be grateful. This is thinly veiled selfishness. All my life I have struggled with entitlement, especially in the workplace. Because I do not fight for that which I earn and deserve, many try to take it away from me or deprive me from those rewards. I was looking at it from a selfish point of view. 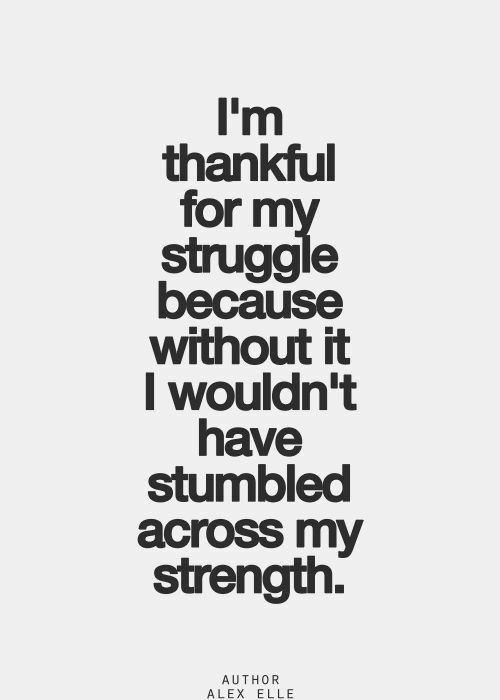 I lacked gratitude and grace. Often I could not understand why I felt that entitlement was wrong but still felt I deserved it (a natural conflict), but listening to this meditation, I realize that I should have gratitude to those rewards instead of angry about the entitlement. My soul would have been more at peace, I would have been my true self.